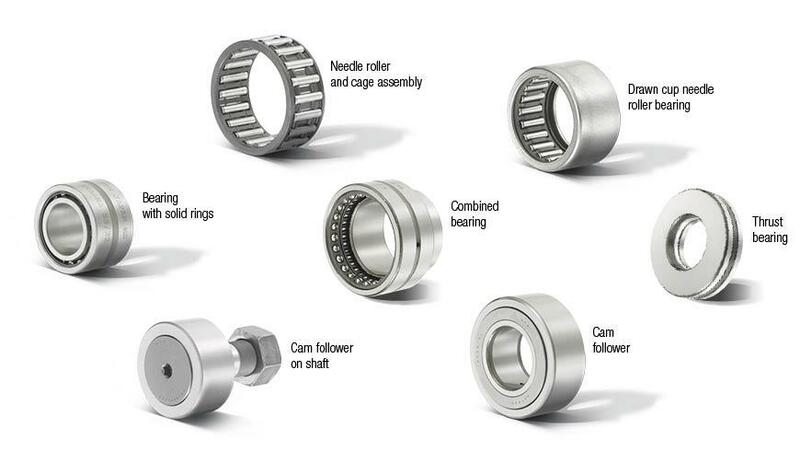 Choose your needle roller bearings and cam rollers from among our vast premium range, already used by thousands of original equipment manufacturers. The leader in Japan for needle roller bearings and second worldwide on the industrial market, NTN is an expert in needle roller bearings. Our products are used by thousands of original equipment manufacturers around the world. This is proof of our expertise, our ability to support you and to develop personalised solutions in response to the most challenging applications. 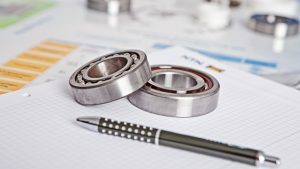 A comprehensive range: from miniature bearings to bearings with a diameter of up to 400 mm, our range meets 95 % of market demand. Product availability: thanks to our global network, we can guarantee shorter delivery lead times and quality service. 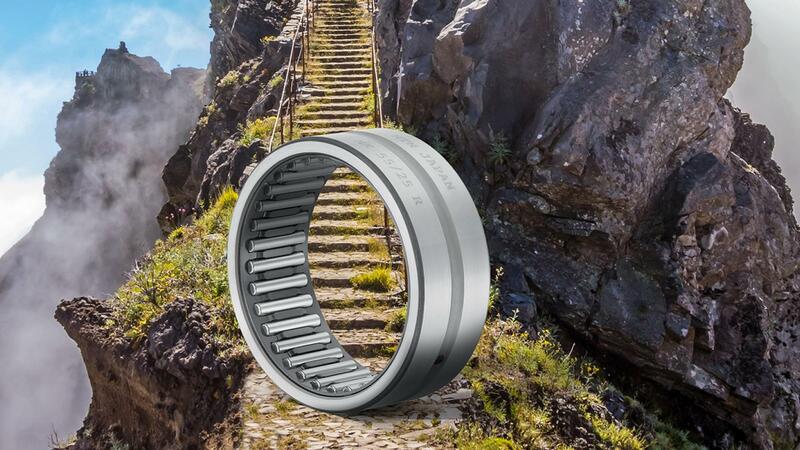 Reliability and optimal useful life: By opting for superior grades of steel combined with an ultra-compact, rigid design that withstands heavy axial loads, NTN offers bearings with a useful life up to 3 times longer than the standard. Designed and manufactured in Japan, NTN guarantees consistently top-quality products. Service and support We can provide you with advice and customized research to meet all your needs.